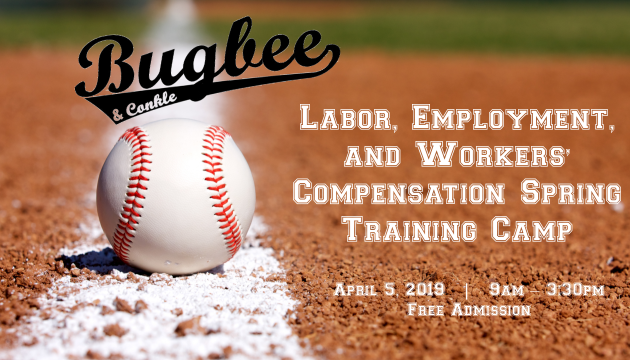 Join our experienced labor, employment, and workers’ compensation attorneys for a full day of free interactive learning. Adventures in Workers’ Compensation takes the audience through a choose your own journey experience in processing a workers’ comp claim. Audience members will evaluate and decide on issues including: certification, independent medical examinations, substantial aggravation, compensation issues, court, and settlement. Our spring training camp offers entertaining and memorable learning activities covering hot topics such as marijuana, transgender issues, FLSA, discrimination and more. There will be OSHA frequently asked questions answered, and a don’t miss court adjudication activity! Full agenda will be published soon! 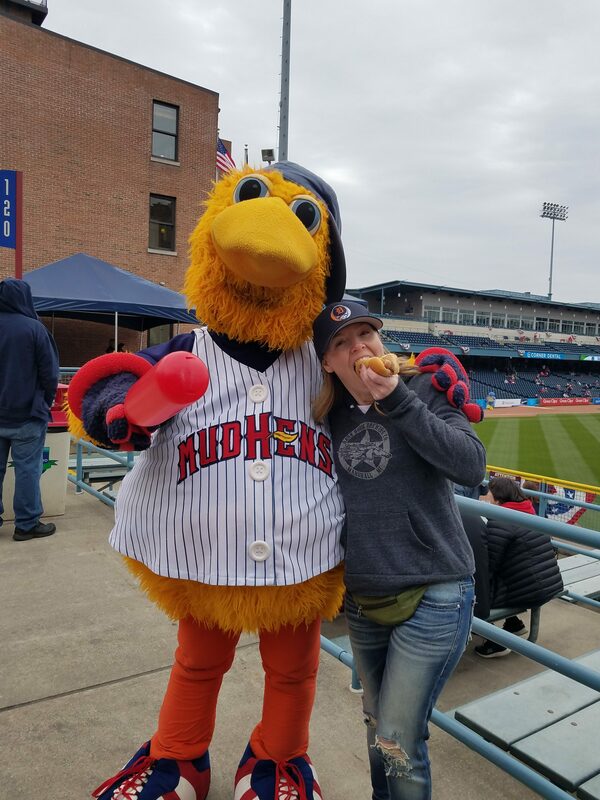 Our green screen booth will be back and our hometown hero Muddy will be joining us as well!